Have you been to Zante yet? If you haven’t you should definitely consider this magnificent Greek Island for your next holiday destination.There are many reasons to visit Zante this year and one of them is definitely for the authentic greek food. This Greek island in the Ionian Sea was a hidden place for many until recent years, when it grew to a big tourist attraction. Being popular among younger population for its excessive and lively nightlife, the resort of Laganas in Zante attracts hordes of youngsters to have an ultimate party holiday. I wrote about the many reasons to visit Zante earlier on ThePlanetD and believe me, they are many and the food is one of those reasons. 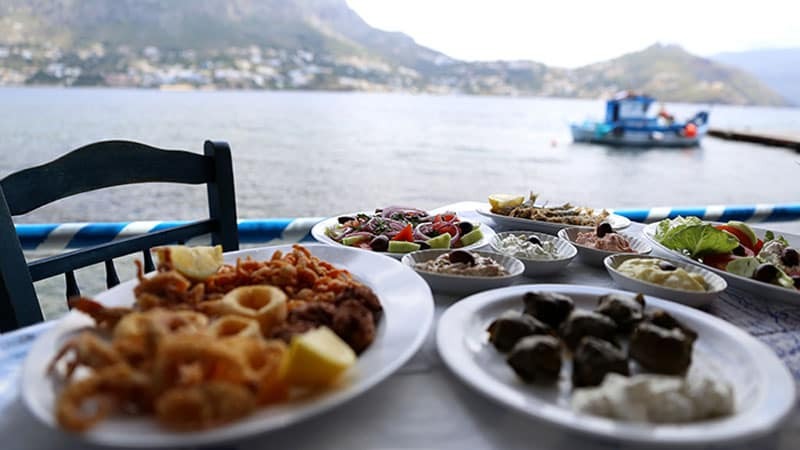 Greek food on Zante is one of those; Mediterranean cuisine with a spicy touch of Zakynthian specific ingredients and aroma, a fresh meal in the Greek sun will provide splendid feeling. When you come to Zante, you’ll have to experience the cuisine like a Greek. And I'm going to give you tips on how to enjoy Greek Cuisine like a local! 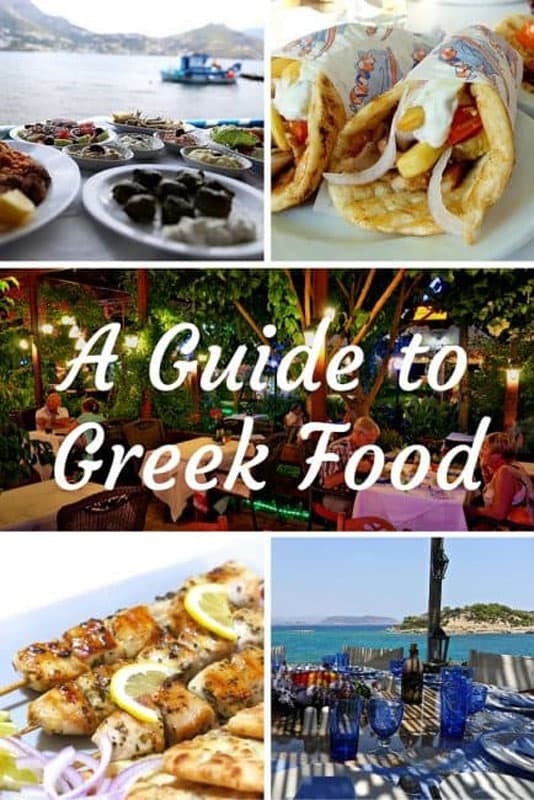 You might wonder: “What meal to try to eat like a Greek?” Well, I'm here to guide you through Greek food so you can eat like a local when you come to Zante. So let’s dive in to the cuisine of Greece which will provide the answer. Greek food has not changed in recent centuries, it only got modernized with new equipment, and the recipes stayed 90% the same. Why is that? Simply, Greek food is that great. Some of the original recipes hadn’t changed for decades, and the tradition passes from generations to generations of families in Greece. 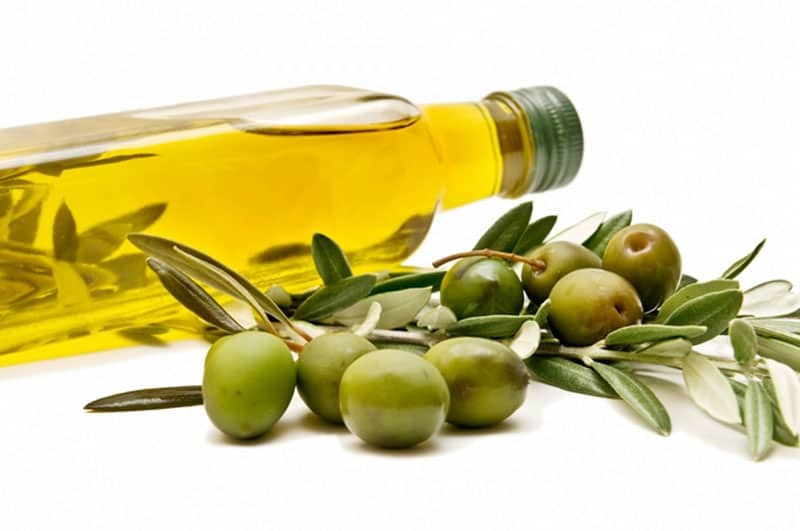 The Greek cuisine of Zante is based on the olive oil preparation and strong spices and herbs. This is the well-known “secret” of the beauty of the Greek cuisine. When you try chicken breasts prepared in Greece, and compare it with one you had thousands of times back home, you’ll simply be amazed with the difference. From ancient times, Greeks were big fans of fish, various meats, and vegetables with fine bread. The cuisine of Greek people is simple, yet broad and diverse. Thousands of meals are produced with the same ingredients that people love here; olive oil, tzatziki sauce, onion and garlic, cheese and eggplants. Greeks developed proficiency in grilled meat on charcoal. Many specialties came from this way of preparing: the famous Souvlaki, Gyros, Fish sticks, grilled fish meals, and seafood. Greek food menu in Zakynthos depends on the seasons; certain dishes are not available during some periods, and specific types of seafood or fish as well. Organic food is eaten a lot in here, since farming and food producing by families is wide-spread. Forget about the diet. It’s all about the taste. Greek food was strong from the ancient times, and the tradition is still there. Usual Greek dining will be heavy; expect at least 2000 Kcal in your belly. 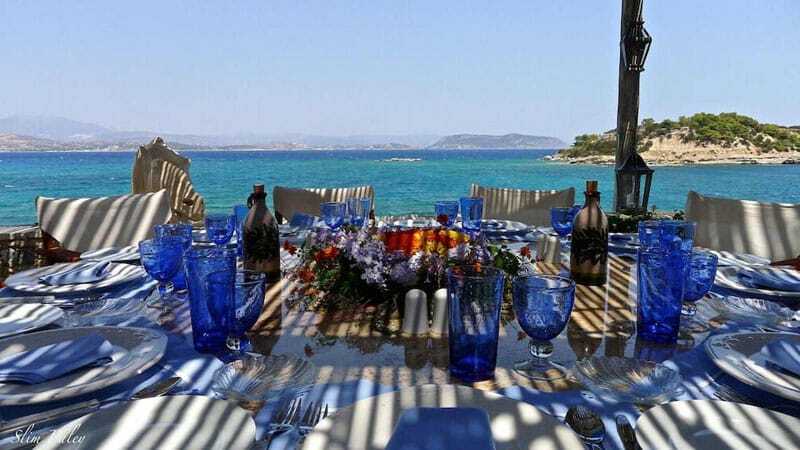 Since the majority of people visit Greece in the holiday season, the time when you’re relaxing and don’t think about the stress, problems, and work, you can let loose and enjoy the fabulous taste of the cuisine. A strong coffee is offered and served during the starters. Main course is followed by dipping sauces, and salads which can easily be served as a separate meal, and a fine glass of wine (or Greek beer, Mythos) is there to refresh your meal. 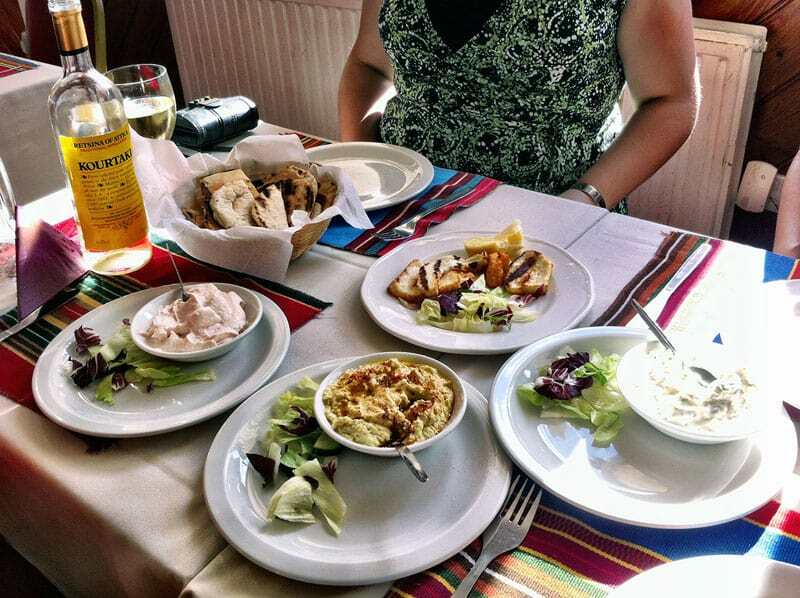 We will list the favorable Greek meals by the category, and then we will take you to the traditional Zakynthian lunch. Let’s get ready. 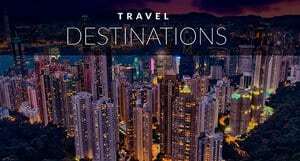 Enjoy: Why I travel for food and so should you! The usual dining experience in Greece starts rich, and with many choices. The starters are usually served in bunches, and you have to pick; the funny thing is, to know which suits you the best, you have to taste them all. There is a solid risk of finishing your meal at starters alone, especially if you don’t have a large appetite. Usual starters include salads with many vegetables and minced meat, meatballs, fries, and unavoidable famous Tzatziki. When you arrive at a good Greek restaurant, you’ll be served with some of these starters while browsing through the menu, accompanied with a soft drink, or anything of your choosing. You can refuse to have them, as they are addictive and can spoil a main course but are lovely to try. There are dozens of meals on the average restaurant or tavern menu in Greece, because many cuisines of the world are covered and offered to guests. The specialties, on the other hand, are a different story; every place has its own special dish, which they are proud of. The main courses are amazing. You should try at least some of the specialties from Greek cuisine, and you’ll be positively surprised when you see the act of serving. There is always some kind of performance when your dining at the traditional Greek tavern; the serving of specialty meal usually comes with fire, plate smashing, music, and theatre-like attention grabbing. You’ll feel like in a small show when your meal arrives. A pleasant experience. Stifado – A casserole-baked Greek stew made with meat (beef or lamb), tomatoes, pearl onions, white wine, garlic, cinnamon and oregano. Stuffed Animals – Ducks, chickens, turkeys, rabbits, and fish. On Zante, the rabbit is especially popular. Portions of the main courses in Greece are rich; to eat like a Greek, you’ll have to eat a lot. Every specialty comes with additional bread or pitta (tortilla), and a salad of your choosing. Accompanied by fine wine, or beer, the perfect meal on Zakynthos will stuff your belly real good. 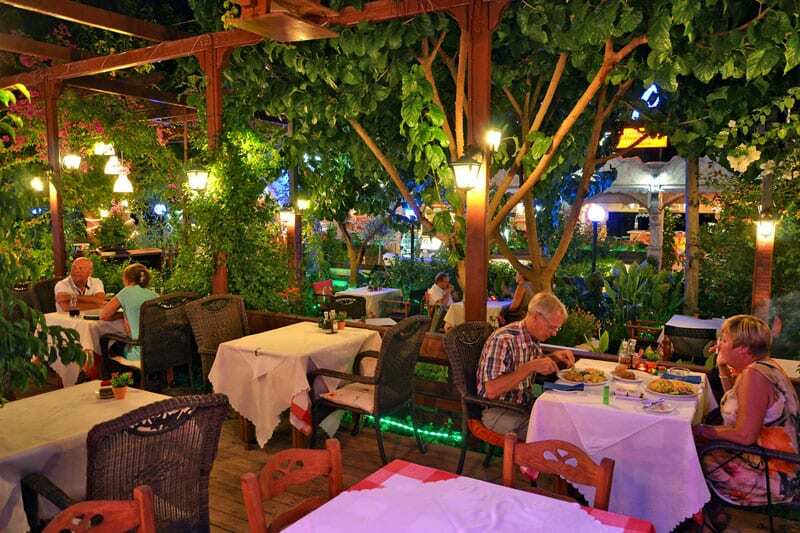 Enjoyable meals get even more enjoyable with some fine music, and friendly atmosphere that the taverns in Zakynthos offer. 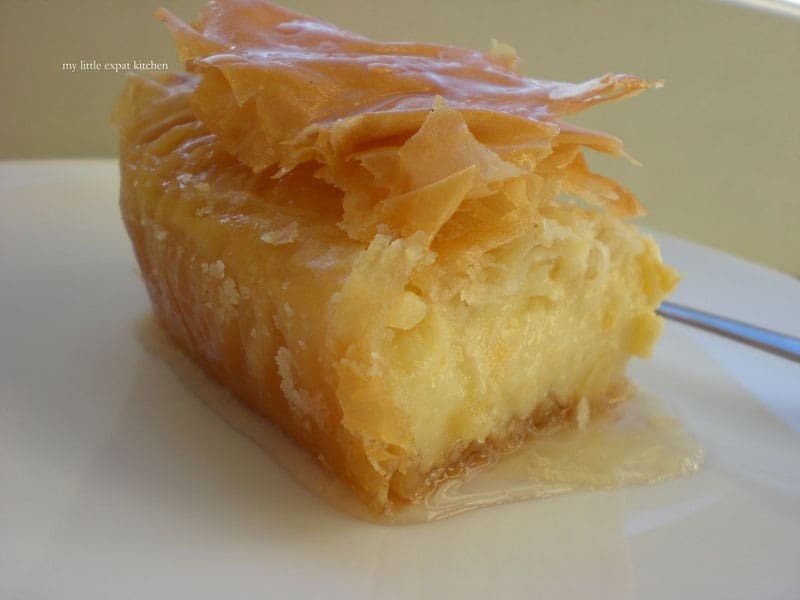 The Greeks aren’t sweet eaters; fruit, yogurt and some honey are the most consumed foods in desserts. Restaurants in Zakynthos adapted to the tourists, and added all popular and familiar desserts from many cuisines. Baklava is a must in Greece. The fruit salads are the most common in Zakynthos, and all of Greece, the major dessert for the Greeks; there are cake sweets lovers, too. Greeks are to blame for the famous Gyros; sliced meat prepared in a special way, with lots of spices, wrapped up with pita (Greek tortilla) with fries, salads and lots of tzatziki sauce. We could eat gyros every day. Greek food is like a drug. When you try it, and find the perfect combination of ingredients, you simply can’t stop. I dare you not to get hooked on Gyros big time and eat it every day. You can have chicken, lamb, or pork gyros, and additions are many. Many restaurants have the stall shop in front for people passing by on the strip, alluring with great aroma. This is developed in Zante a lot. 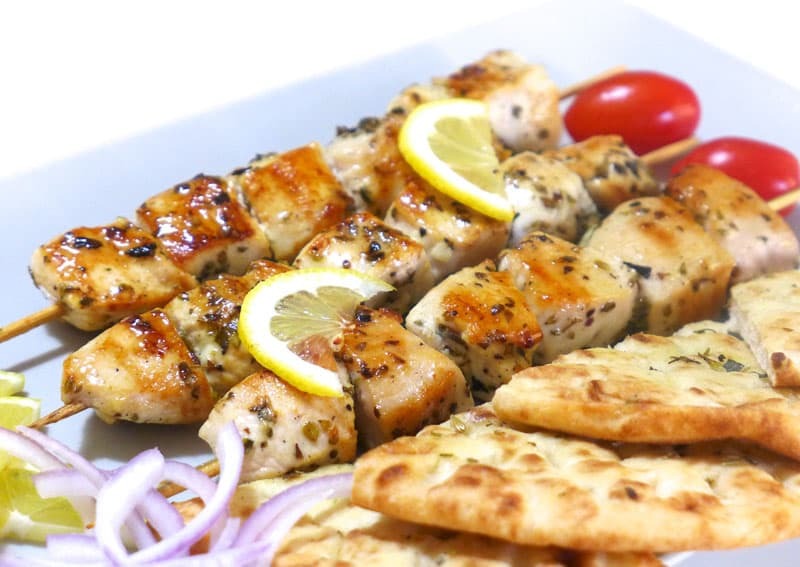 Souvlaki is the second most popular fast food in Greece. It is basically pieces of meat on a skillet, roasted alongside with some veggies (especially onions), and served in pitta, or sandwich. Additions like salads and sauces share the same practice as gyros. Love food? then read When all else fails, Mangia! The chicken tastes better in Greece. You can have something without meat, like Focacce puff pastry on the go, or Tyropita – a cheese pie in small slices. Lovely and tasty. You’ll gain some pounds in Greece, that’s for sure. We’re treating you today with the traditional Zakynthian lunch, so you can imagine what awaits you when you come here. Please enjoy. Warm welcomes from the waiters, fine music in the background, and a relaxed atmosphere. The waiter gives you menus and you order some drinks and your meal. There's a lot of Greek food to choose from, usually sorted by categories, and with multiple languages. Waiters can recommend the specialties and meals that you’ll enjoy better. Ask them what would be the best to suit your needs. If you want to eat like a Greek, you’ll order Stifado, Moussaka, or a stuffed rabbit. Those are the three meals, locals in Zakynthos prefer and love. And that’s the answer to the question. Soon your drinks will come, and an additional plate with starters. You didn’t order those, and they serve you with them. Wow, nice. Starters are usually designed as a fine intro to the meal you’re about to have. So, if you ordered a fish meal, you’ll receive seafood and products of fish involved in your starter meal. Make sure to sit outside and enjoy the view. When your plates come, waiters usually set up everything for you. The cloths come to the laps, for crumbs. Soon your traditional meals comes: a Stifado, Moussaka, and big stuffed rabbit, all with lot of additions of vegetables, fried potatoes, and salads. With it you'll receive a basket of pittas, Greeks usually don’t eat bread. Let us know in the comments below how do you like this scenario, or what would you pick to eat like a Greek. 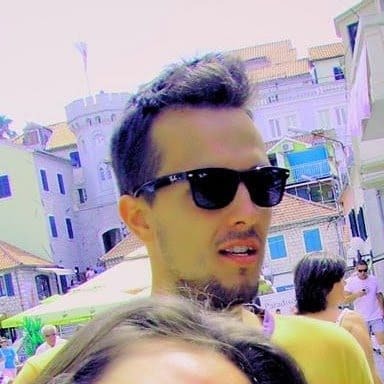 Dejan is the founder of Zante Holiday Insider, a blog about Greek island Zakynthos – Zante where you will find great inside info about Zante, deals, travel advice and knowledge, and great help exploring Zante. 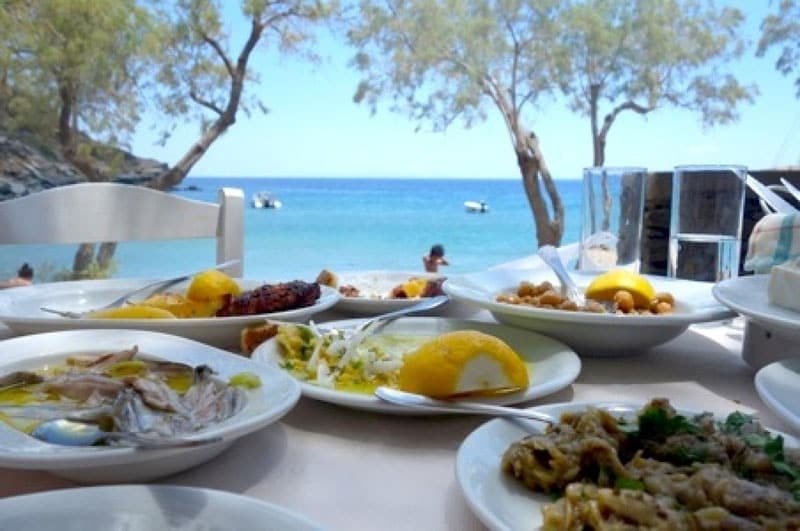 24 Responses to "Greek Food – A Complete Guide to the Cuisine of Zante"
Loved the cuisine of Greece .. I have already visited the restaurants of the place and loved it. It really is at the top of my list of the best restaurants. Greece is one of the places I’m still dreaming of visiting mainly because there are many restaurants with very interesting and different menus. Worship experience the cuisine of this region and Embrace I intend to meet. 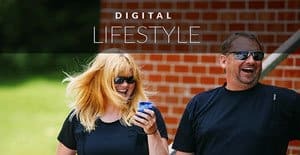 Very good article liked the tips. 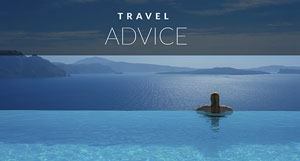 Legal these tips … I feel like visiting Greece and mainly enjoy to dine at some restaurant with some of the best local menus. Ahh yu reminded me of gyros, amazing taste. The food is crazy good in Greece, I personally love it. I’m 2 weeks till my summer vacation starts and Greece is on the map. Thanks guys, glad to bring Zante and Greek food closer to you! great post i love Greek this is awesome looking great. 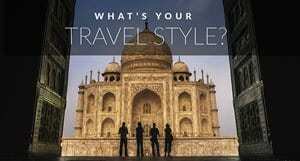 waoooo very nice post i like Greek amazing seen awesome. It’s been more than a decade since we went to Greece, but I remember the cuisine so well. We loved that even though there is a lot of meaty food in Greece, no one batted an eyelash at our vegetarian ways. For veggies on their way to Greece, there’s no need to miss out on Gyros. Just ask for them to hold the meat and double the fries for a super-cheap and super-filling variation. Yum. Now I want to go back. Greek food is addictive, and Zante is amazing. Everybody should check it out! It bring a water in my mouth 😀 !!!! I found the Greek Desert much more delicious than other. Greek is my favourite type of cuisine! My mum is greek so I grew up with her cooking and my Yia Yia’s cooking. So many fond memories cooking and eating with both of them. I love dolmades! They are my absolute favourites. Can’t wait to experience Greece for the first time, this time next year! The food looks yummy and healthy! Mmmm! ‘Love this post. I’ve always loved Greek food and I still do! Argh, this post really made my mouth water. I love Greek cuisine. Never been to Zante though. Personally I don’t think you can beat a good gyros. I amazes me how they have not taken off here in London. If there was a gyros shop in my high street I would grab one at least once per week. Love it!